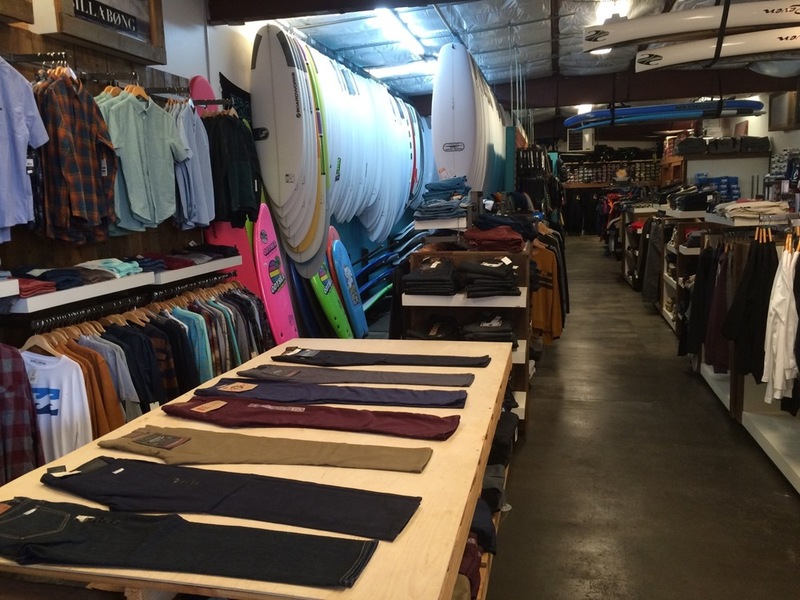 Proof Lab's largest centralized location is the Surf Shop located at 244 Shoreline Hwy. in Tam Junction, the gateway to Northern California. Housed in this multifaceted warehouse you'll find a great selection of all of your favorite surf and skate brands, hundreds of surfboards, skateboards, wetsuits, an indoor skatepark, Equator Coffee shop, the Magic West Music School, surf and skate schools and more.